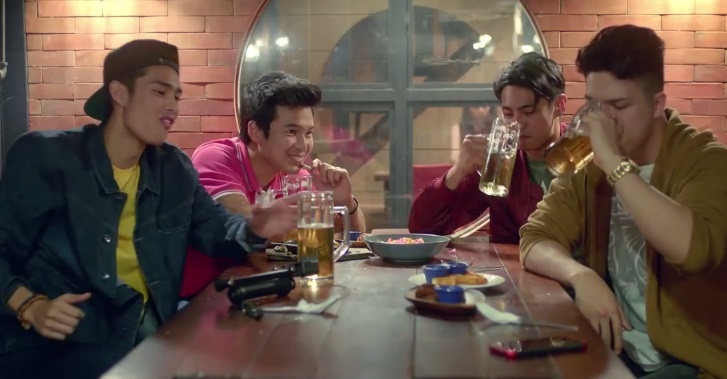 Regal Films has dropped the first teaser for the much-awaited barkada movie 'Walwal' starring Elmo Magalona, Kiko Estrada, Jerome Ponce and Donny Pangilinan. The movie, whose title came from a Filipino colloquial term for 'getting wasted,' is under the direction of Jose Javier Reyes. It also stars Devon Seron, Kisses Delavin, Jane De Leon and Sophia Senoron. It is slated to open in cinemas nationwide on June 27.